The McMansion is out and green homes are in. People are becoming interested in building homes that are smaller and environmentally sustainable. While more builders are beginning to use eco-friendly materials, there are some builders who have already built reputations as the best designers of green homes. These professionals, some of which are listed below, are experts in creating homes that are beautiful and good for the planet. Infinity Homes, LLC is the builder of the 2011 HGTV Green Home. Based in metro Denver, CO, Infinity is a privately owned company that specializes in Energy Star certified homes. As the builder of the fourth HGTV Green Home, the company is building in Stapleton, an “eco-progressive” community that is placed on the former site of the Denver airport. The unique style of the home, which has cantilevers that resemble wings and recall the development’s past use, fits with the mission of Infinity to build eclectic, interesting homes that blend seamlessly into their physical environment. As reported in the May 19, 2010 edition of USAToday.com, The National Association of Home Builders awarded Green Spur, Inc. the luxury custom home of the year for its Charity Works Greenhouse in McLean, VA. The home, which features rooftop solar panels and a geothermal heating and cooling system, is an example of Green Spur’s commitment to build energy-efficient homes that fit the lifestyle of its clients. While this award was for a high-end home, the company is committed to working within a variety of budgets in order to bring eco-friendly solutions into different sizes and types of dwellings. New World Home was awarded Country Living Magazine’s 2010 House of the Year: Home Green Home. 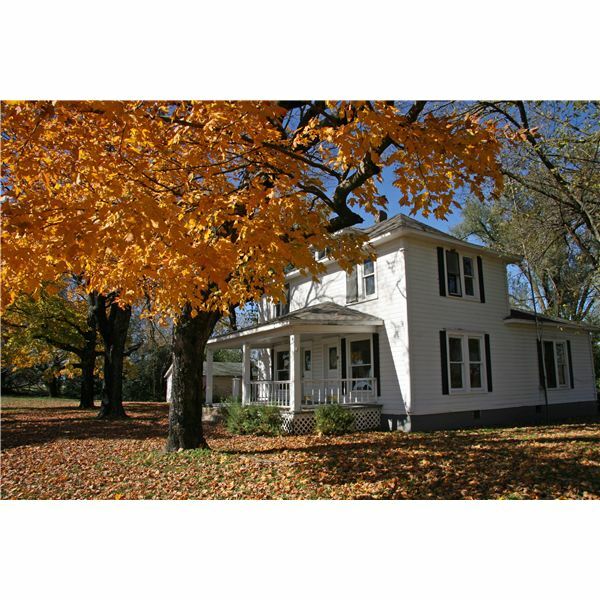 The company specializes in ultra-efficient homes with old world character and charm. This allows new, eco-conscious homes to fit into areas with existing historical architecture. New World Home's specialized designs, which are called A New Old Green Modular™ homes, are factory built in a manufacturing plant and can be made, transported, and built in as little as 60 days. These high-efficiency modular homes help owners reduce their energy consumption by 50 percent. EarthCraft House is the green building initiative of the Greater Atlanta Home Builders Association and Southface. Developers who work with EarthCraft House combine energy efficiency with great design so homeowners do not feel they have made sacrifices in order to go green. Because the organization works with a variety of builders, any size and type of home can be an EarthCraft certified home. EarthCraft also works with remodeling experts to create eco-friendly environments in existing homes.